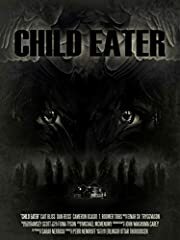 Bloodbath and Beyond reviews the horror movie Child Eater directed by Erlingur Thoroddsen and starring Cait Bliss, Colin Critchley, and Jason Martin. Watched several of your ‘reviews’. Too amateurish. I love horror and I wanted to love you guys and the movies you chose.. alas. Wow! A movie about a Jew! 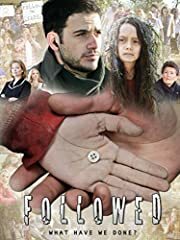 I loved the short (available on Shudder US) – not sure there’s a ned for a feature length film. The short barely had enough to keep things moving. I believe this what The Bye Bye Man was supposed to be. Going to watch this one with the boys for sure, great job with the review guys! I’m to a big fan of horror movies but I really like how you talk about them. This is a great channel. 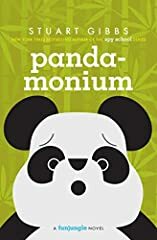 I want to watch this, is it out? “Not enough kids get killed” you say… Isn’t John a teacher!? Can you guys review Men Behind the Sun? Gonna watch this for my homegirl Perri Nemiroff! !